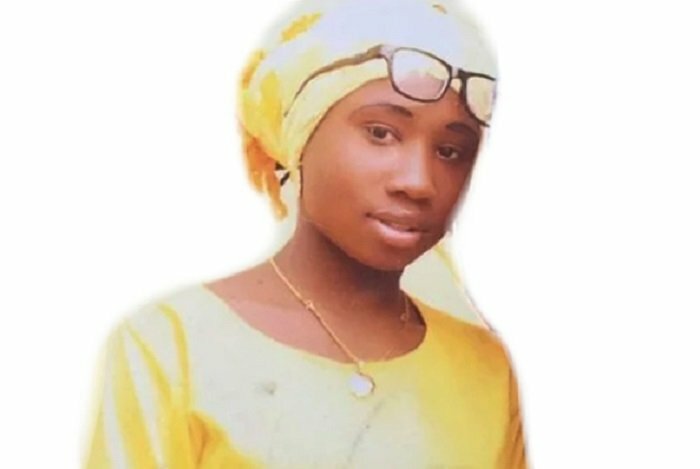 The Evangelical Church Winning All, ECWA, has said that the continued stay of Leah Sharibu with Boko Haram insurgents was a clear indication that Christian are facing persecution because of their faith in Christ. This is just as the church said there is a strong attempt to eliminate Christians in the Northeast using insurgency. Rev. Dr Stephen Gana made the observation in Dass, Bauchi state Tuesday during ECWA Northeast pastorâ€™s conference. Gana added that the current division, corruption and disaster have bastardised the country and the church in its entirety. He warned that Christians will resist any move to further kidnap their members by insurgents in the region. Gana, therefore, asked for restrain and peace in Nigeria ahead of the 2019 election.